This book has good middle grade/YA crossover appeal. I really liked the world building and was intrigued by the wild west feel that Falls gave to life below the sea. The story itself didn't keep me as engaged as the actual world building did so I think I probably won't continue with this series. 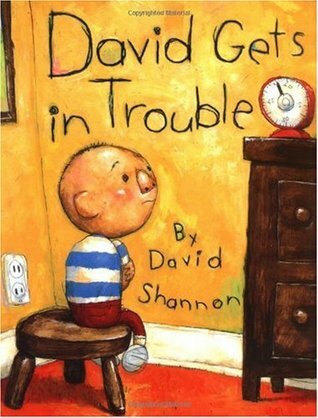 I found these gems at my library's used bookstore and couldn't believe I hadn't read No, David! yet. Oh my heart! 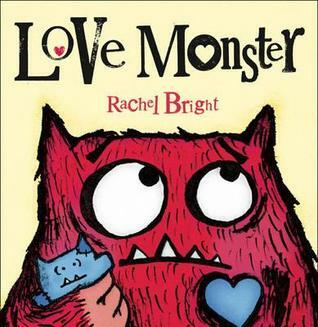 I just want to give Love Monster a big hug. The only thing preventing me from giving this book 5 stars is given the way the story ends, the message seems like it's more appropriate for single adults than little kids. It's still an adorable book though. The illustrations make this book. 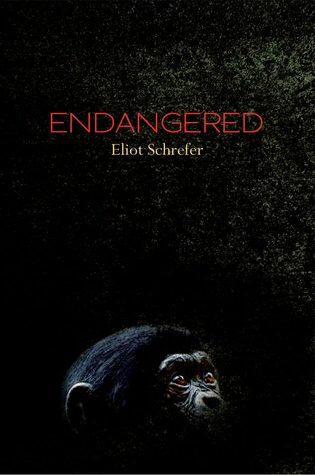 the poems were good, don't get me wrong, but there is something really special about the art in this book. I loved that each page had a different color palate and yet despite that, it all felt very unified. The style of Jeremy Holmes's illustration is such that the pictures seem to leap right off the page. I could see this book in the running for a Caldecott. I'm always very leery of any book for kids that has an obvious underlying political agenda - whether I agree with that agenda or not. Not a fan of this one. Listened to two whole discs. I gave it the old college try. Loved Kirby Heyborne's audio narration, but ultimately I just couldn't do it. I just don't do scary, let alone terrifying. 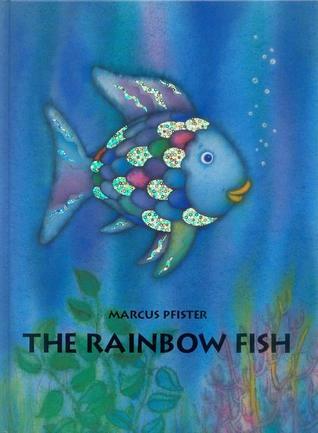 Aw, The Rainbow Fish used to be one of my favorite books when I was little! I guess I should reread it now to find out what "underlying political agenda" I missed when I was younger. It's funny what children will like. When my daughter's elementary school shut down and the library was spread out among the remaining schools in the district, the one book that she asked for was... The Rainbow Fish. Just shook my head. Maybe because it was so shiny? I like your books. I like figure skating too. Never took it up. I haven't seen Rainbow Fish in years - not a favorite of mine either, I always felt it was just so obvious! I am looking forward to getting around to read Hattie, Ever After - perhaps you'll have a review of it for guidance, Beth! Beth, thanks for sharing Scowler. Your reason for dropping it has me intrigued. 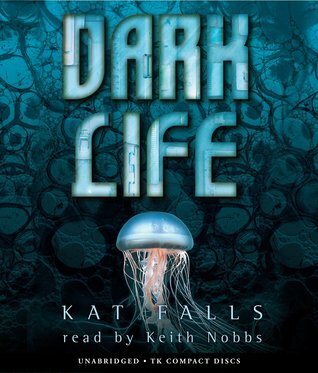 I agree with what you said about Dark Life, the world building was impressive. Have you read The Roar by Emma Clayton, I had some similar feelings about the quality of world building in that book. But I liked the story a little better. The follow up had a little better story, but I would have been fine with skipping it. I don't think I'd be able to handle Scowler either. Not the kind of book I read--though I definitely admire the narration (heard the snippet during the ALA awards broadcast). My younger son loves The Rainbow Fish and I just refuse to read it again. 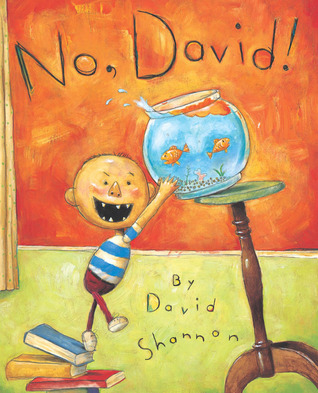 We love No, David! here too--and that's one I don't mind rereading any number of times! Lots of Olympics viewing here too. I find myself oddly obsessed with Alpine skiing, short track, even curling! And Charlie and Meryl! Elizabeth, I adore Charlie and Meryl, not just because they are amazing skaters, but they train in my hometown and I actually know Meryl. I've talked skating with her a few times and she is so incredibly nice -- a beautiful person inside and out. 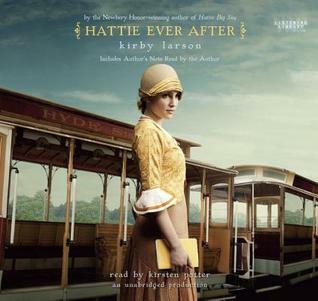 I adored Hattie Ever After. I bet it is wonderful as an audio title! 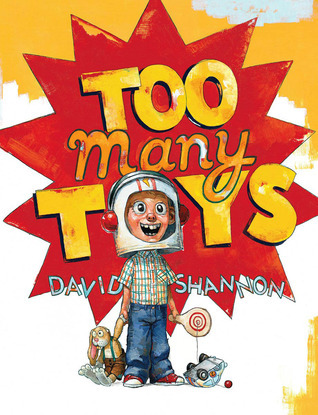 David Shannon books are VERY popular in my room. 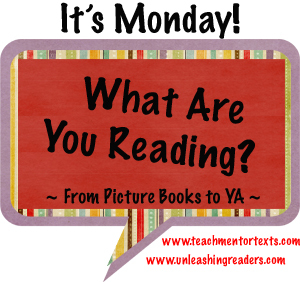 Kids love to read them in buddy reading and use hilarious over exaggerated expression! I agree with Katie in that I need to gob back and reread the Rainbow Fish to find the underlying agenda...interesting! 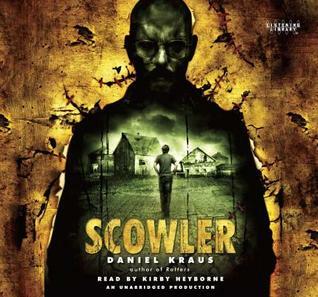 I don't think I could read or listen to Scowler...yikes it just looks creepy! 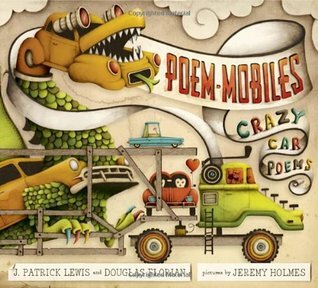 So happy to see that new poetry book by J. Patrick Lewis & Douglas Florian-what a pair! Thanks, Beth.